When curative treatment has been exhausted by a terminal illness, INTEGRIS is dedicated to providing humane and compassionate hospice care so that you may live as fully and comfortably as possible, surrounded by loved ones. Hospice is a supportive, life-affirming approach to meeting the special needs of terminally ill adults, children, their families and their caregivers. Our holistic philosophy treats the person rather than the disease and focuses on the quality of life rather than its length by addressing the symptoms of the illness as well as your emotional and spiritual concerns. INTEGRIS hospice care is also family-centered, including both you and your family in the decision-making process. Patient-focused care is the cornerstone of INTEGRIS hospice care and we deliver the best in medical care, expert pain management, and emotional and spiritual support expressly tailored to your needs and wishes. The multidisciplinary hospice team at INTEGRIS provides a wide range of care and support to help you live out your final months comfortably, with the dignity and respect you deserve. Our mission to help you take control of your life and treatment so that you can take an active role in the important medical and legal decisions that will affect you and your loved ones. We also offer much-needed support to the family of our patients through respite care, private grief counseling and grief recovery support groups. Whether you receive hospice care in your home, a long-term care facility or at the INTEGRIS Hospice House, trust INTEGRIS to meet your hospice care needs. Inpatient hospice care is available when pain or other distressing symptoms cannot be managed at home. Respite care is short-term inpatient hospice care that provides relief for the caregiver and is also available. There are no geographic limitations for admission to the INTEGRIS Hospice House. Each patient and/or family has the option of requesting or refusing the services they wish to receive. Nursing staff is available 24 hours a day, seven days a week. 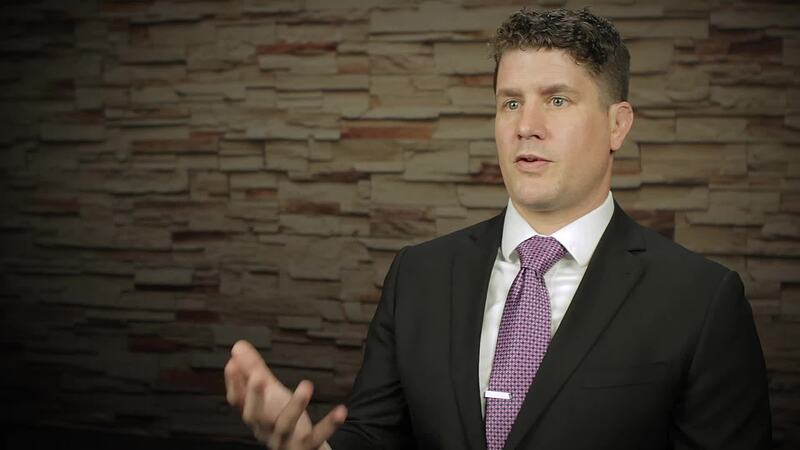 Brad Enck explains what the best way to create an Advance Directive is. We are a non-profit organization that provides quality end-of-life care, palliative care, bereavement support, and community education.